The Pro Football Hall of Fame now has a Charles Haley “members” profile up. The site usually only profiles Hall of Fame inductees. Is it a good bet that Haley will be announced tomorrow at the Super Bowl? I’ll search for others on the Hall of Fame ballot and post updates!!! UPDATE: Morten Andersen does not have a profile. Here’s the link to Haley’s Hall of Fame profile. Like football history? 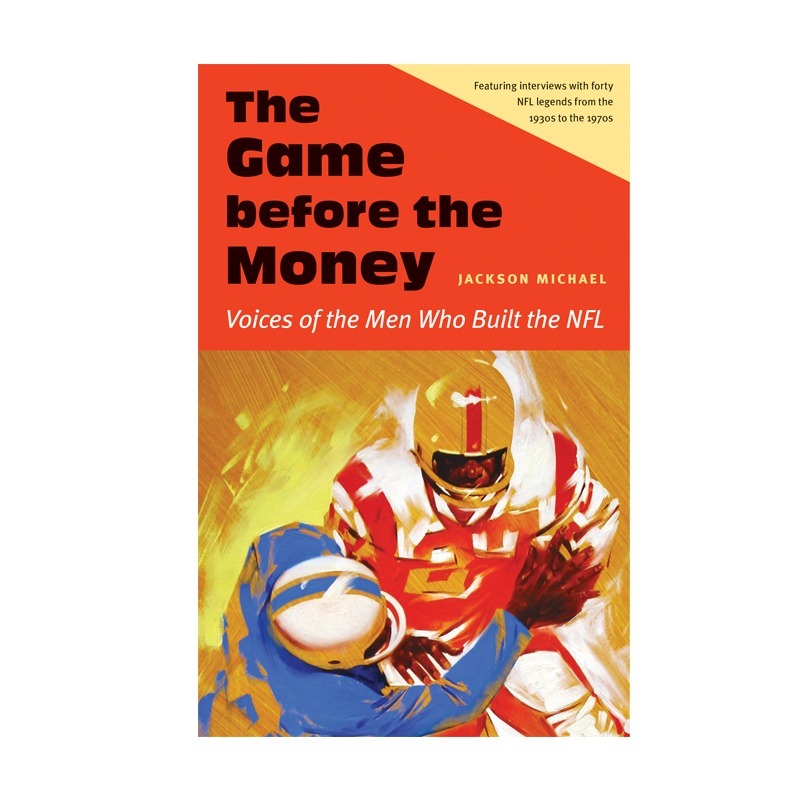 Check out The Game Before the Money: Voices of the Men Who Built the NFL.